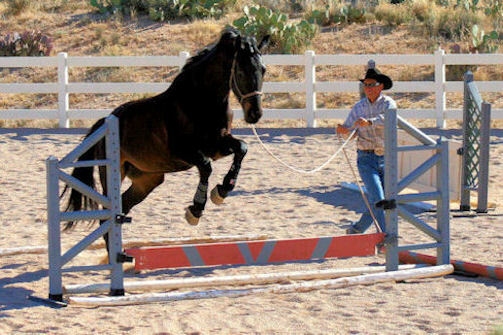 The first 30 days of your horse's training are the most important. 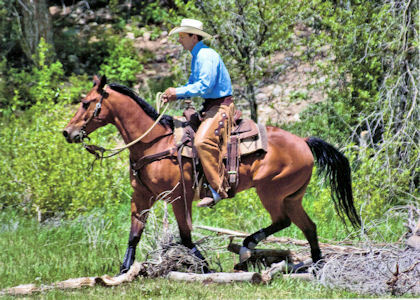 This is where the foundation is built and the horse learns confidence and how to understand leadership from the trainer. Horses also learn habits, both good and bad. So it is very important for them to be started right by someone that can help them through all aspects of their training. Every horse has a vice of some kind, but that doesn't mean that you have to live with it. 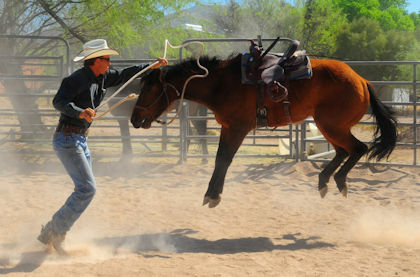 Lanny can give you a lesson or take the horse in for training to fix the problem that you have with your horse. If your problem is not listed call and ask.